Play Equipped represents a select number of high quality play equipment and recreational equipment manufacturers in Australia. We source the best equipment to suit your individual design and budgetary requirements and will find the best value solution for you. 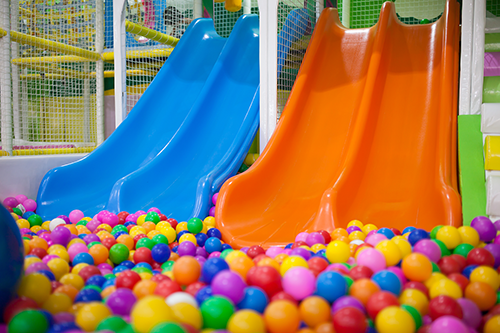 Whether you’re looking to build a play area in your restaurant, café, pub or club or are looking to open an indoor play centre, we can help you! At Play Equipped we believe our customers always come first! We only work with like-minded reputable Australian manufacturers to provide high quality equipment and the best after sales support available. We understand that quality and safety is of the utmost importance and our approach is proactive rather than reactive. 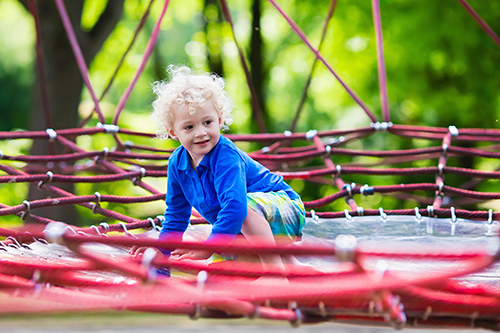 We only supply play equipment that has been certified to the latest Australian Standards and we offer an optional backup maintenance package for your play equipment, to ensure it remains as safe as the day it was built. 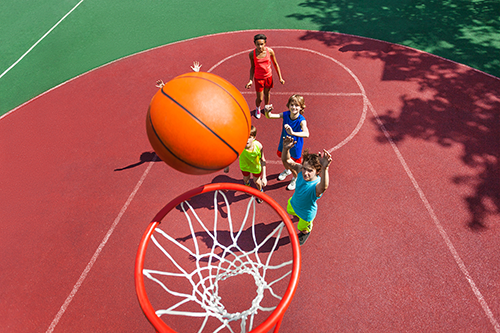 Play Equipped can also supply complementary commercial park equipment, outdoor sporting equipment, basketball hoops, climbing walls, bike safe bollards as well as soft fall safety surfacing, shelters and shades, and a range of curb markers for curb side and totem pole applications. Contact us today for further information or to arrange a design and quotation.